Is your school up for some outdoor fun? Learning Outside the Classroom is a complete, authoritative set of resources to support schools with their outdoor learning. 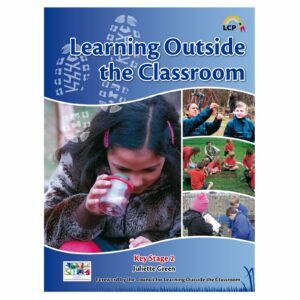 The series, written by Juliette Green and with a Foreword written by the Council for Learning Outside the Classroom, consists of two books – book one covers learning outside the classroom for EYFS & KS1 and book two covers Learning Outside the Classroom for KS2. Learning Outside the Classroom is about recognising that the best place for learning may not always be in a conventional classroom environment. The outdoors should simply be seen as another, much larger classroom, with an abundance of natural resources and many opportunities for hands-on, ‘real-life’ learning. 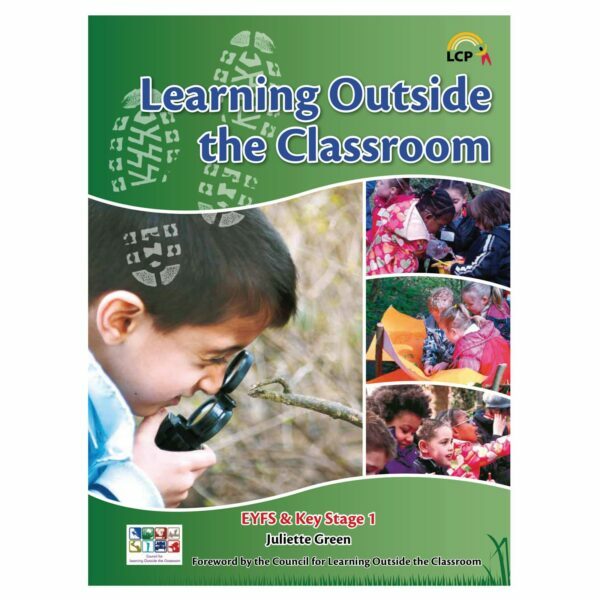 When planning a project or unit of work, teachers should always consider how and where learning would best take place, and plan for frequent, continuous and progressive outdoor learning experiences. Learning Outside the Classroom also links very well with the concept of a ‘creative curriculum’, where learning activities are designed to match the needs of the pupils and the geographical and social context of the school. 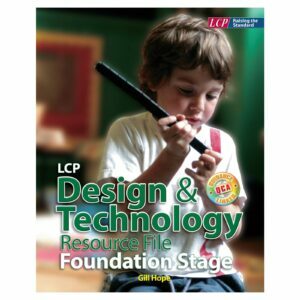 The first book includes both child-initiated and teacher-led activities. 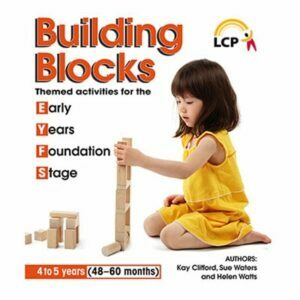 Juliette Green, the author of LCP’s two Learning Outside the Classroom books, is a Birmingham-based primary school teacher who has taught all year groups from Nursery to Year 6. 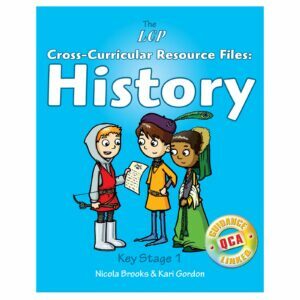 As well as these books, she has previously written various primary literacy and history teaching resources. Juliette has a BSc (Hons) degree in Applied Environmental and Resource Science and a Primary Education PGCE. She is also involved with the charity National Association for Environmental Education (NAEE), where she works on their website. ‘My interest in the outdoors started young. From an early age, I would go into the garden to search for minibeasts and hunt for frogs and I still enjoy seeing wildlife in urban and rural environments. ‘I continued this passion for the outdoors into my teaching work, organising educational visits and activities in the school grounds. I have also worked on various environmental education projects, done voluntary work for various environmental charities, including Groundwork and the RSPB, and worked at several nature reserves. The work was both formal (e.g. outdoor science lessons for visiting school groups, energy-saving projects within schools) and informal (e.g. running environmental art and craft sessions, organising nature-based birthday parties) and really gave me an insight into the potential of using the outdoors as a learning environment. ‘I really feel it’s vital to include Learning Outside the Classroom as part of a rich and varied school curriculum. Outdoor learning enables children to gain first-hand experience of the world around them, and can contribute to healthy lifestyles and sustainable communities.